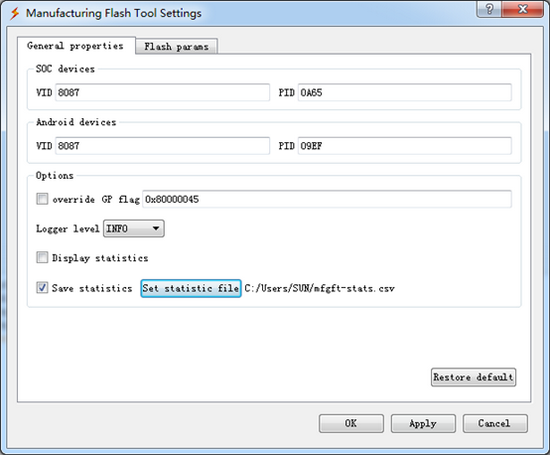 The Intel Manufacturing Flash Tool is available as a free download on our Blog. This free software is a product of Intel Corporation. the procedures to install below about the needed drivers and relative software ! Download Intel Manufacturing Flash Tool 6.0.51 version from HERE, .